Despite the limited water Leicester Rowing Club has established a thriving Recreational rowing squad. This membership is tailored for those who enjoy rowing but can’t spare the time for training to race. The group is mixed ability from Novice to experienced rowers. 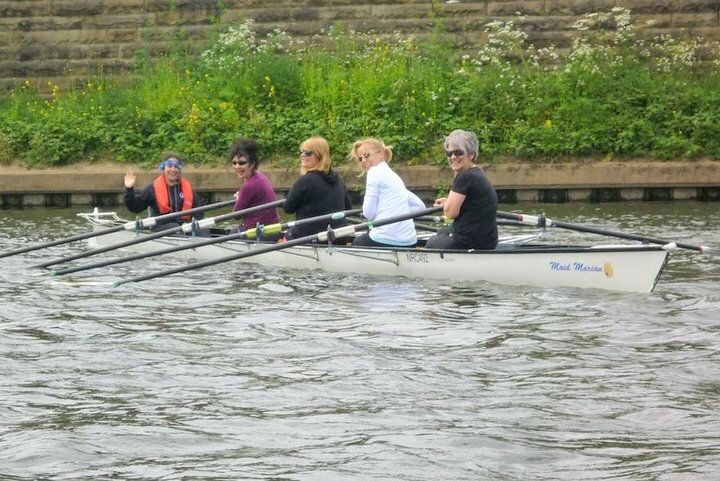 The group regularly trains at Leicester, and visits other clubs in the Region to row longer stretches, meet up with other groups and to train for the longer distance events. The Recreational Squad mainly use ‘Explore’ boats which are more stable than the ‘fine’ boats used for river rowing. LRC has two Explore 4’s, two doubles and two singles. The singles can be adapted for Rowability sessions which aims to remove barriers to participation in rowing for anyone who has a physical, sensory or learning impairment. The Recreational Membership allows two sessions per week including use of the clubhouse for indoor training. If you have rowed before, no matter how long ago, please Contact Us and we will let you know a suitable session to come to the club for a try out session. We can only offer this to people who have rowing experience and it is not available for complete beginners. For complete beginners visit our Learn to Row page for the latest opportunities to join the club. 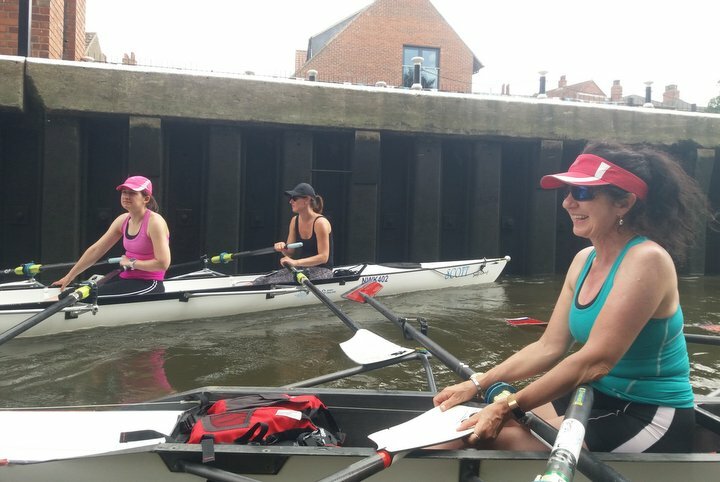 The Recreational Squad regularly visit other rowing clubs in and out of the region. 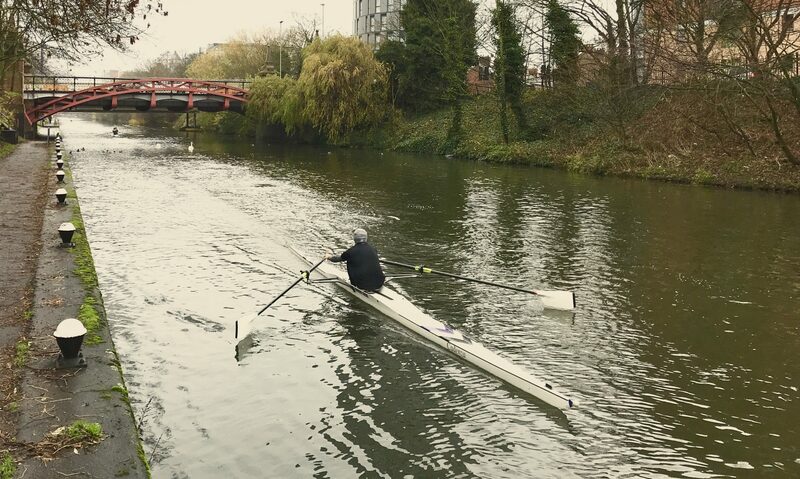 This helps relieve congestion on the water at Leicester, and gives members experience of rowing longer stretches of water either with their Leicester colleagues or rowers from other clubs. Please note: Members must hold at least Silver Membership for British Rowing to row at other clubs. 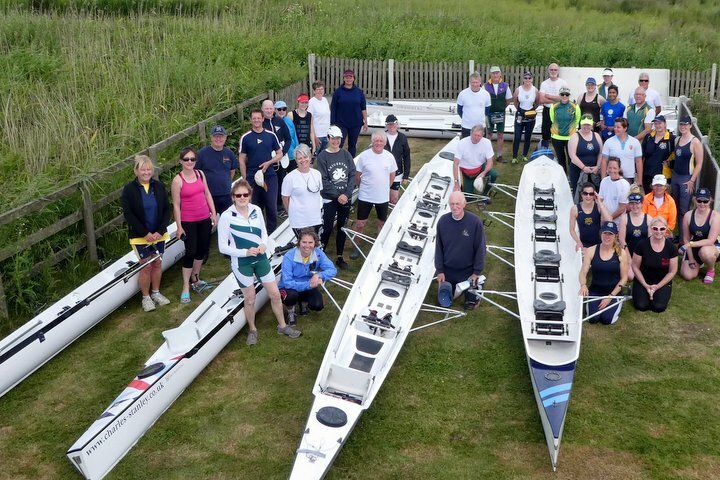 Throughout the year British Rowing organizes recreational events throughout the UK which is open to all recreational squads. Leicester recreational rowers do not take part in traditional head races and regattas. Members who wish to race seriously in fine boats are welcome to join our senior squads. Day rows are suitable for everyone, including recent Learn to Row graduates. We depart at about 10 a.m. and return at about 4 p.m. and row at a leisurely pace with frequent rest stops. 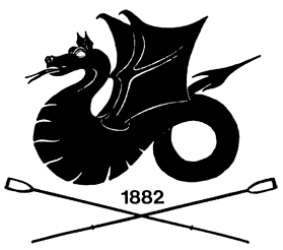 Tours are likely to be longer and more strenuous, and participants must be prepared to help with loading and unloading the trailer before and after the tour.